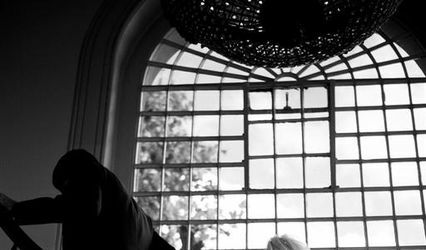 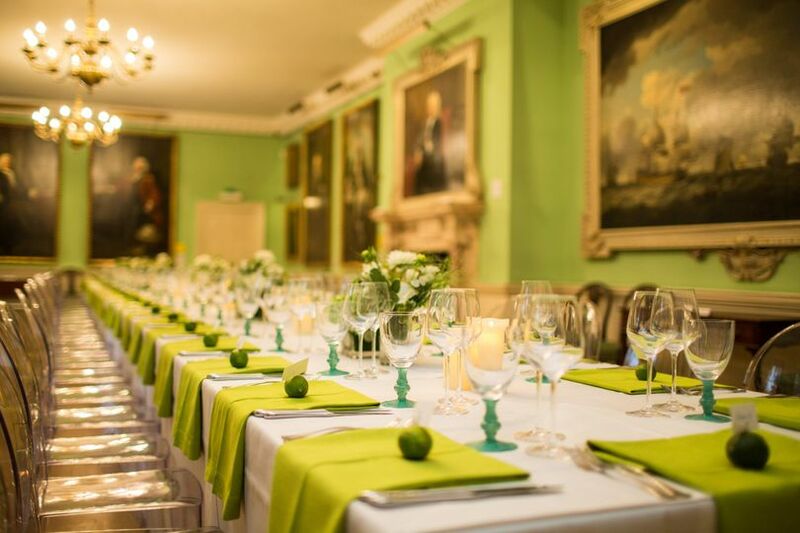 The Foundling Museum ARE YOU A SUPPLIER? 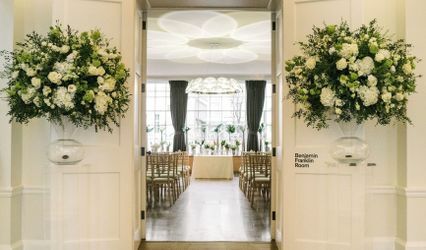 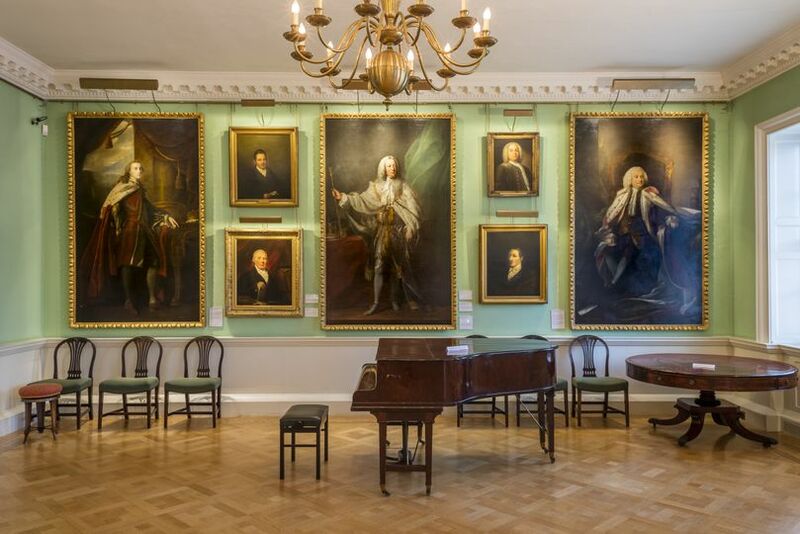 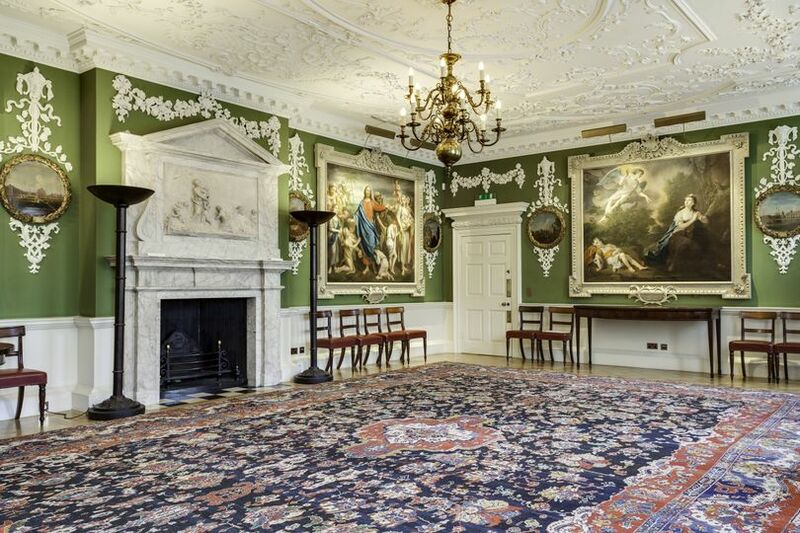 The Foundling Museum is an elegant venue located right in the heart of London which specialises in hosting both civil ceremonies and wedding receptions. 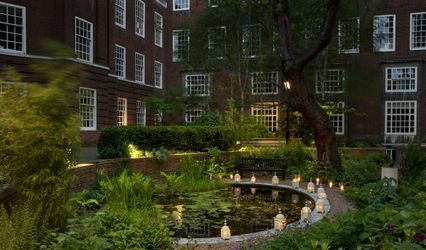 This Georgian-style building is set in the calm area of Brunswick Square which offers loads of artistic history in its surroundings. 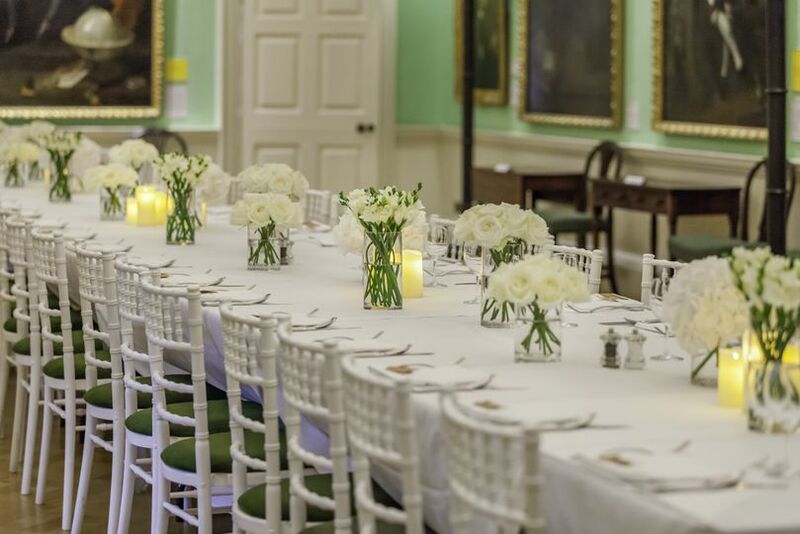 Weddings small and large are welcome and will be exceptionally attended to. 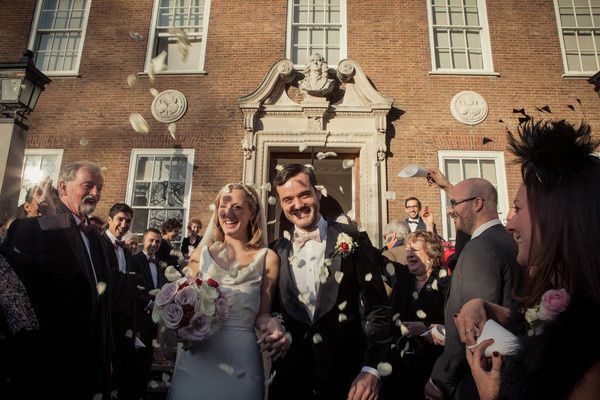 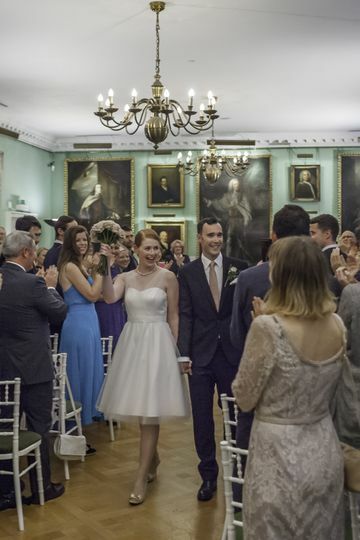 As a licensed venue, The Foundling Museum can host wedding ceremonies or civil partnerships and is one of the few wedding reception venues in London offering exclusive hire. 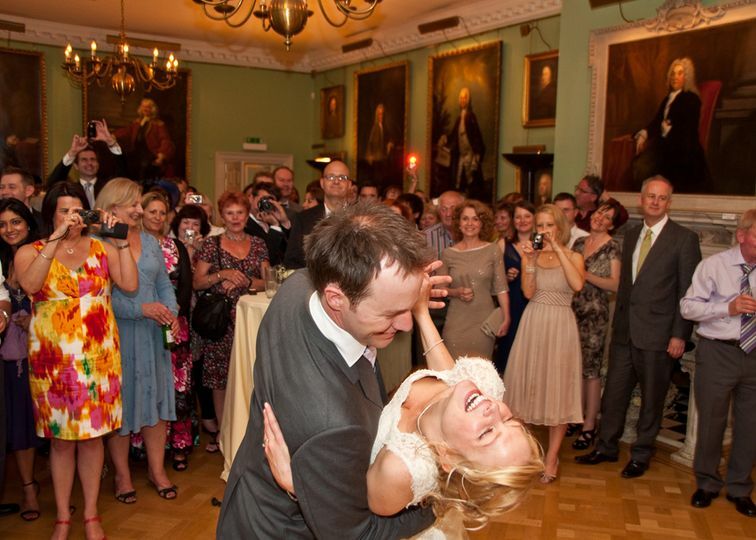 The Picture Gallery can accommodate larger ceremonies and wedding breakfasts for up to 100 guests and reception for 150. 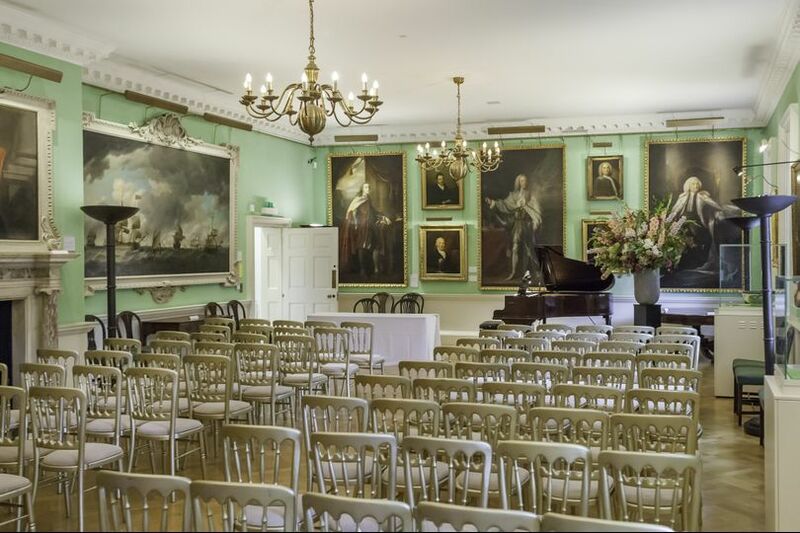 The Court Room is the ideal space for an intimate ceremony with 50 guests or wedding breakfast for 40, and reception with 80 people.